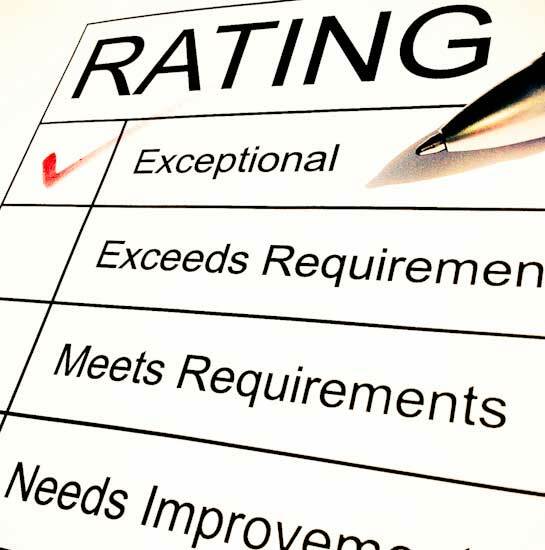 Have you ever looked back at a previous performance review? Perhaps I’m a nerd for keeping such things but I have a copy of every piece of feedback I’ve ever received in the form of a performance review. For me it’s about looking back and see how far I’ve come. While most of my reviews were helpful and insightful some were downright ugly. Don’t pretend you don’t know about this, because you do. Ahem, we all do. Ugly reviews are the ones usually done by dud leaders. They are those moments in your career you head home feeling a little deflated and pop open a bottle of wine (or beer) (or water) and enjoy a good cry or a laugh. We’ve all had the good, bad and the ugly. 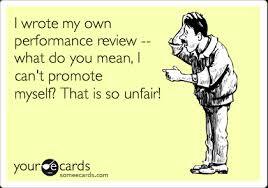 Performance reviews are a measure of your abilities to deliver at a given time. They aren’t an indicator of future potential nor do they give a sense for broader improvement over time. Sometimes they can simply be what your leader thought at that moment. Can you think back to one of your most prized reviews? How did that make you feel? What do you remember the most about the conversation? On the flip side, can you reflect back on a bad review? How did you take the news? How were you able to action the feedback? Did you grow from the event? As a global leader, performance review time was always stressful. Plain and simple the time it took was overwhelming, however it was worth it. I always knew I had given each of my members of staff what they needed. The worst reviews, especially for business development, are done by KIAs and desk-bound ‘technocrats’ who lack business acumen….The best response I have heard thus far, ‘and you wanna tell me about a million bucks when you can’t sell me a simple pen.’ In all fairness it’s easier to sell a Montblanc LOL!